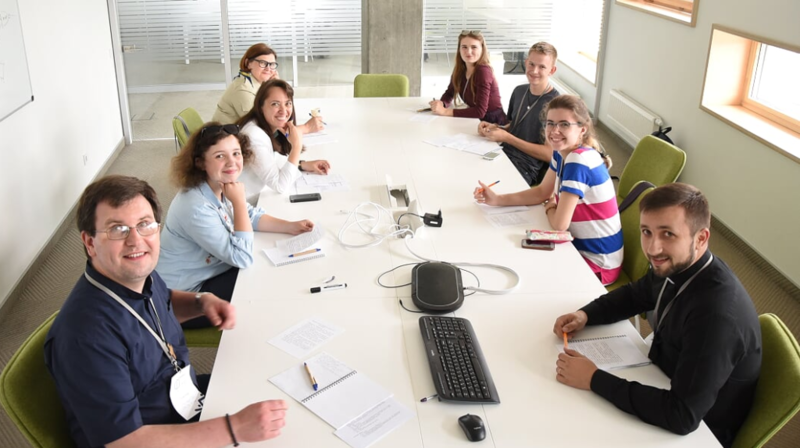 The Youth Forum, which took place on 8-10 June in Lviv, was organized by the Rome Catholic and Greek Catholic Youth Services with the aim to collect and evaluate the most up-to-date questions and demands of young people regarding the Church. The main idea of the Forum was to gather young people and priesthood’s opinions about actual Youth problems in Church. 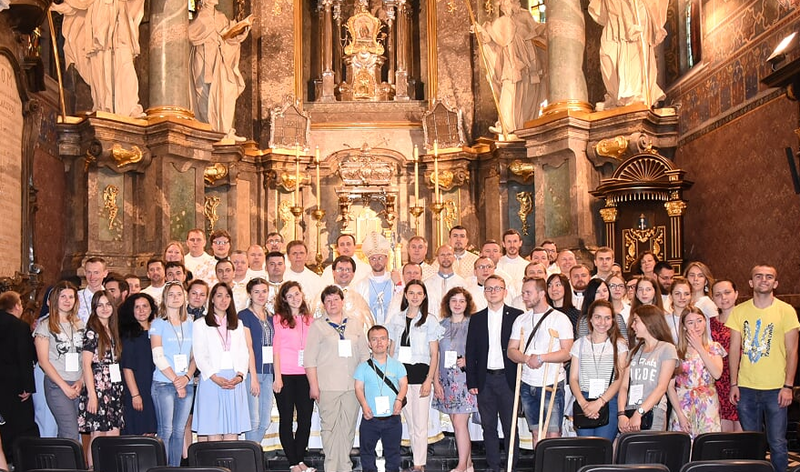 This conference was the first ever of this kind in Ukraine, and the Rome Catholic and Greek Catholic Youth Services intend to convene it regularly. In the course of the three-day conference, such crucial issues were targeted as the relationship between youth and Ukrainian modern realities, youth and the Catholic Church in Ukraine. Throughout the panel discussions, working groups the participants debated issues affecting them and looked at ways of encouraging and supporting youth participation. They also looked at ways of facilitating change and taking action as well as how young people could be supported on their spiritual journeys. The Youth service representatives had a meeting with His Beatitude Sviatoslav and Bishop Edvard Kawa. As the forum drew to a close the participants signed the forum final document about what Youth would like to see for their Church. Among their aspirations were greater equality in the church, involvement of young people in church services, a church beyond walls, provision for people with disabilities, welcome for groups on the fringes, ways for young people to express their faith, increased variety and spread for youth groups, all age sermons, greater use of technology and more leadership opportunities for young people. The Rome Catholic and Greek Catholic bishops promised to take this document with them to V Ordinary General Assembly of the Synod of Bishops “Young People, the Faith and Vocational Discernment” and to use it during the discussions.